Oil seals – often called grease, fluid or dirt seals – close spaces between stationary and moving components in mechanical equipment, helping prevent lubricant escape. They also stop harmful contaminants from entering machinery, particularly in severe environments. Vital components of practically every type of machine and vehicle in operation, oil seals protect all types of precision-constructed, close-fitting ball, sleeve and roller bearings. 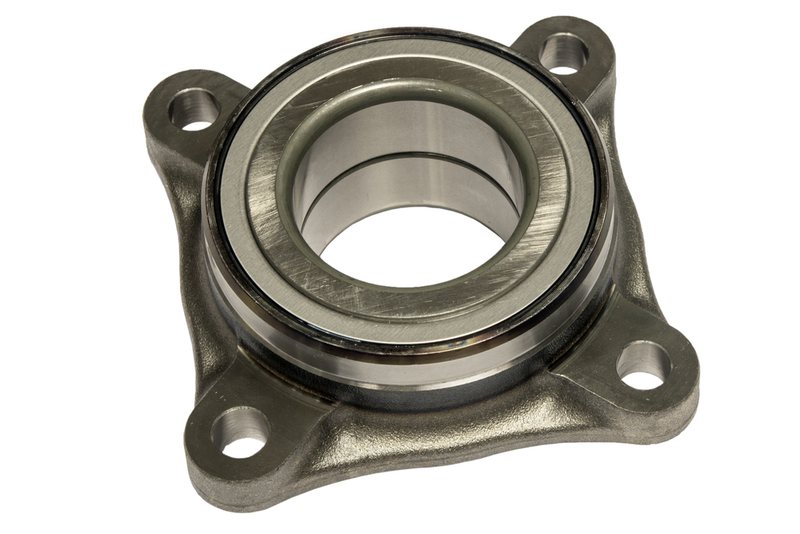 In precision bearings, oil seals help prevent lubricants from escaping the bearings or a specific area. In machine components, oil seals help prevent abrasives, corrosive moisture and other harmful contaminants from entering machinery. They also help stop intermixture of two different mediums, such as lubricating oil and water. Oil additives are chemical compounds that improve the lubricant performance of base oil(or oil “base stock”). The manufacturer of many different oils can utilize the same base stock for each formulation and can choose different additives for each specific application. .
Oil additives are vital for the proper lubrication and prolonged use of motor oil in modern internal combustion engines. Without many of these, the oil would become contaminated, break down, leak out, or not properly protect engine parts at all operating temperatures. Just as important are additives for oils used inside gearboxes,automatic transmissions, and bearings. Some of the most important additives include those used for viscosity and lubricity, contaminant control, for the control of chemical breakdown, and for seal conditioning. Some additives permit lubricants to perform better under severe conditions, such as extreme pressures and temperatures and high levels of contamination.